Trangjan Apple Watch Magnetic Charging Cable Test Pass ! Over the past six months, our " Apple Watch Magnetic Charging Cable " project has finally passed the test ! 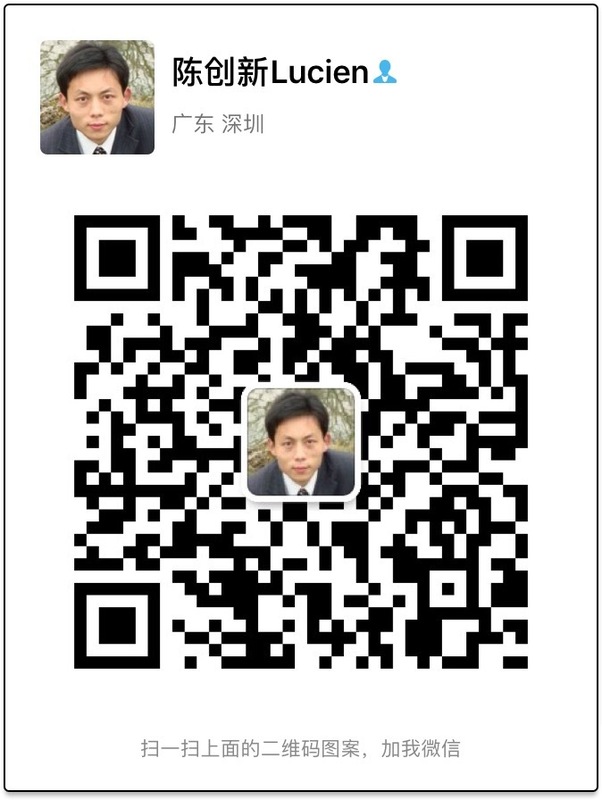 In the process of developing this new product, our R&D team encountered many difficulties. From product design to sample development, and then send sample to Apple company, our R&D team is sticking to the spirit of persistence and solving the product technical problems one by one ! 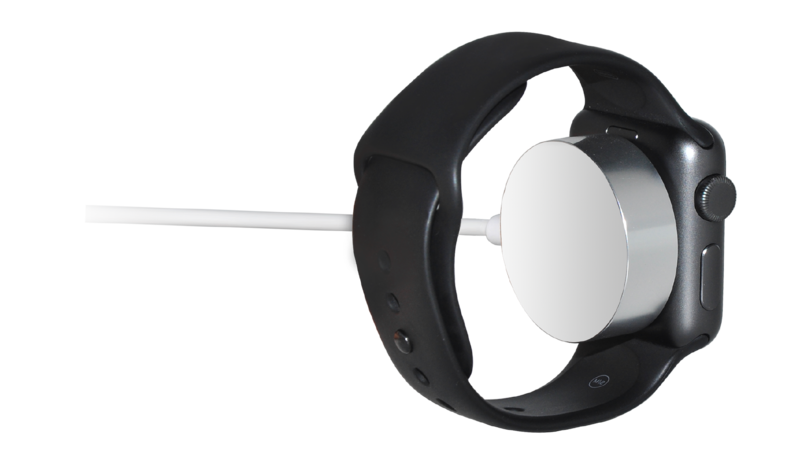 Finally, at the end of January 2018, the "Apple Watch Magnetic Charging Cable" sample was passed by Apple company. 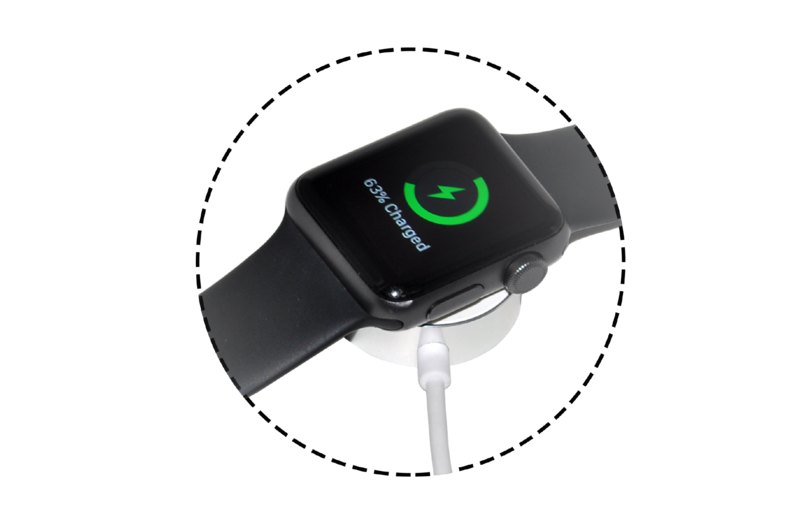 Trangjan finally got the Apple Watch Magnetic Charging Cable MFi certification! 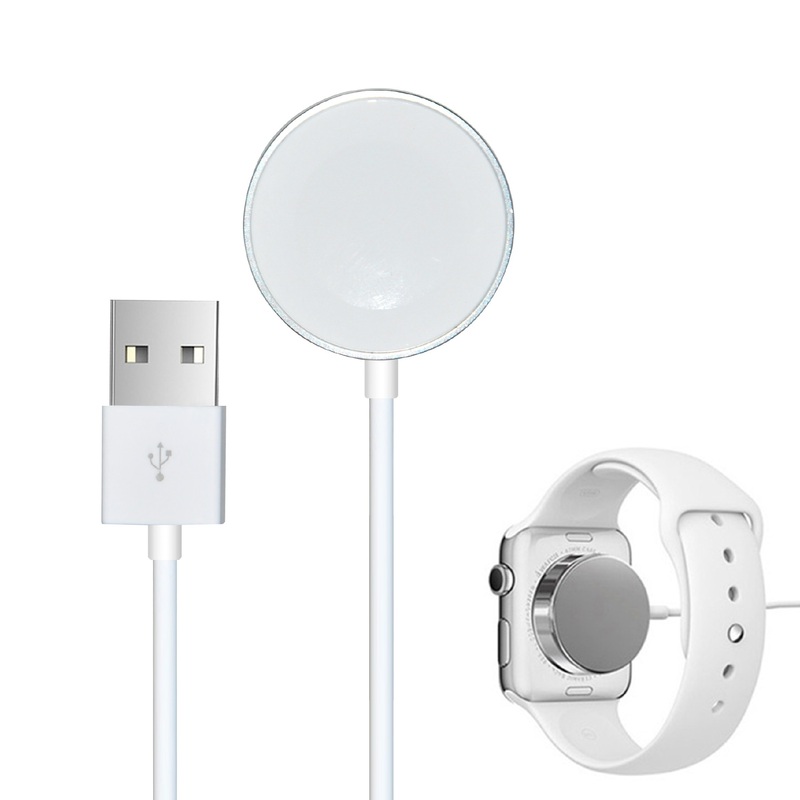 If you are interested in the Apple Watch Magnetic Charging Cable, please contact Trangjan ! If you have a new project that needs to be developed and do MFi certification, then you should be in touch with Trangjan !